The Red Sea in Egypt is where my photography career began and where my English husband Mark and I had our own business in underwater photography & film. But even a clear blue sky gets boring after a while and so after 9 years we moved back to Europe, together with our two Egyptian dogs and settled in the Netherlands. After an intense re-education in the UK with The Trained Eye , our work evolved ‘From Beaches to Brides’ and Defining Moments Photography.nl was born. Travel is still an integral part of my life though, and I like to combine work with new destinations in the world. So if you have planned your big day abroad, I will always be happy to accompany you on your journey. 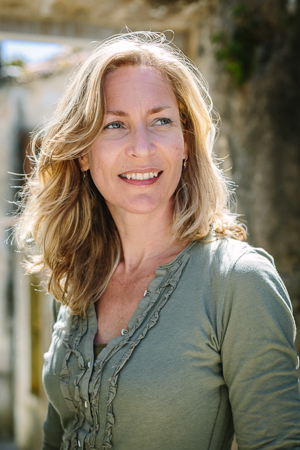 My mother tongues are Dutch and English but I am also fluent in Italian and can get by in French and German, so don’t hesitate to let me know if I can be of any help with your wedding abroad. When I’m not working I truly enjoy the opportunity to keep developing my photography skills by regularly attending workshops like the Nine Dots Gathering and the Elevate Conference, both in London, with international top wedding photographers teaching and speaking at these events. I also enjoy the challenge of submitting my work in national and international wedding photography competitions (see the ’Awards’ section). The feeling you get when you hear that you’ve won something is still the same as when you were a child… yay! 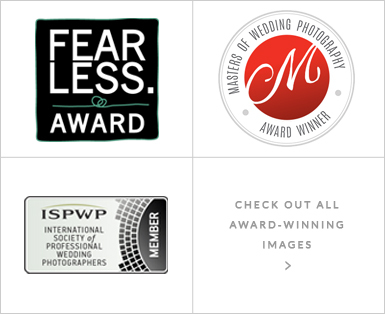 I am proud to say I can call myself an international award-winning Surrey wedding photographer. But at the end of the day there is no award that can beat a wonderful review by a happy client. A client that I have been able to give priceless memories that will be cherished for a lifetime. And that’s why I consider myself to be a privileged person. Because I can make people happy by capturing the defining moments of their lives for them. Curious to read what other brides and grooms have to say? Have a look at the ‘Kind words’ page.